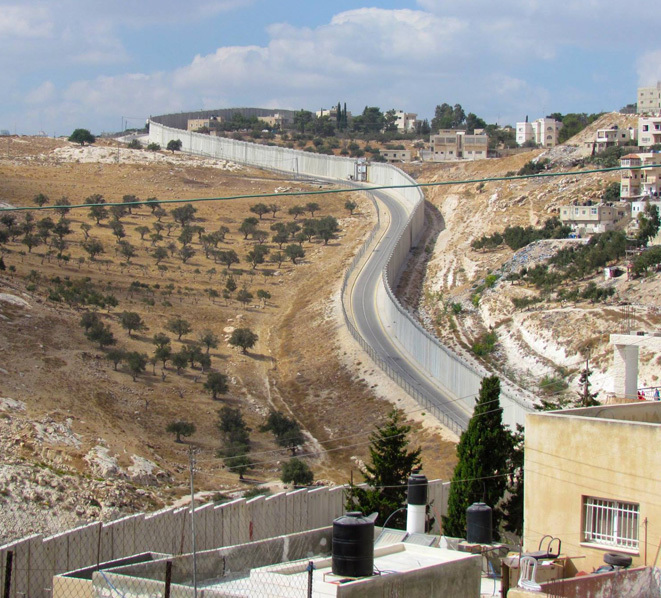 Both Palestinian territories – the West Bank and Gaza – are confined by a large, military separation wall which allows Israeli forces to control what, and who, goes in and out. If you wish to enter or exit either of the territories, be you foreign or Palestinian, you will first have to successfully pass through checkpoints controlled by the Israeli military. 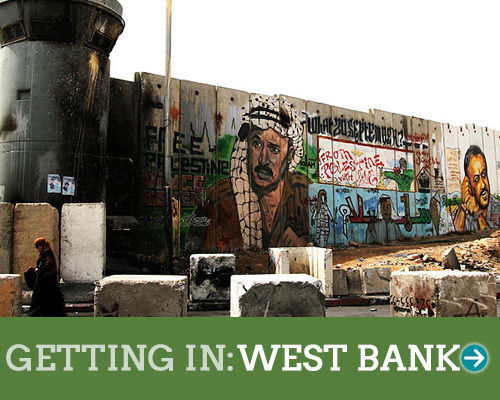 There are no direct flights to either the West Bank or Gaza. In 2000 the airport at Qalandia was closed for civilian travel and the Israeli Defence Forces took over control. Instead, you must fly to either an Israeli airport or that of a neighbouring country (such as Jordan) before entering via an Israeli checkpoint. 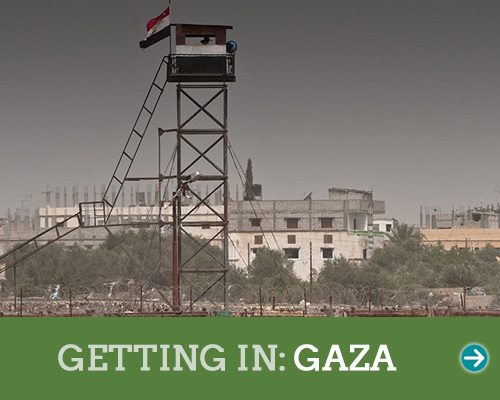 Flying to Ben Gurion airport in Tel Aviv, Israel is the fastest, ‘easiest’ way to enter either the West Bank or Gaza. However, the vast majority of Palestinian nationals possess only a green identification card and not a blue one. This forbids them from entering any area now considered to be Israel. Therefore, most Palestinians living in the West Bank that wish to travel must do so via Jordan.